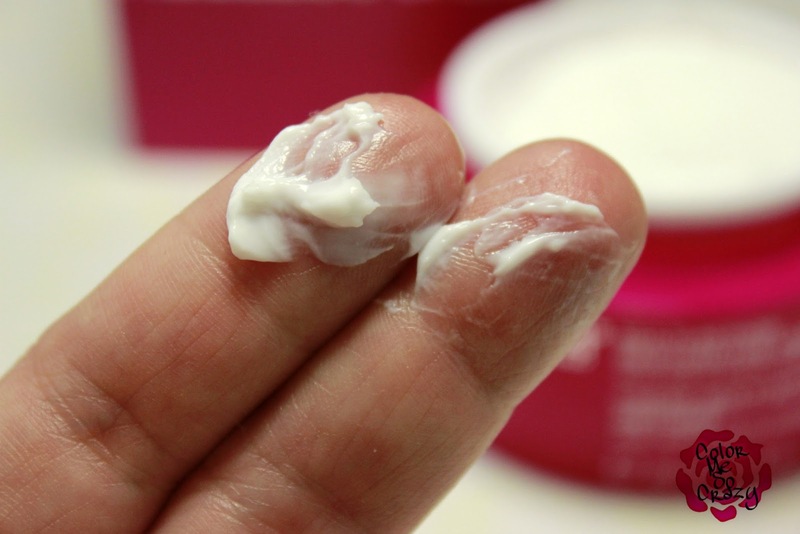 Today, in my skincare files, I have something fun and **new** from StriVectin. 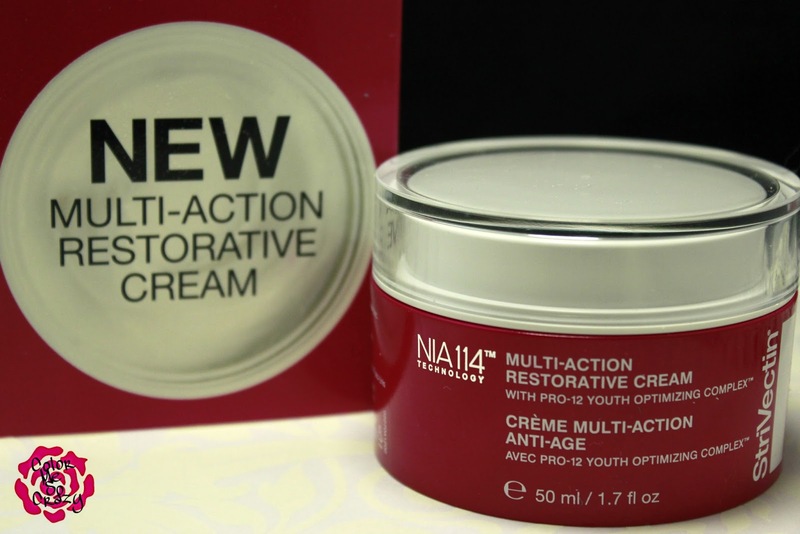 Multi-Action Restorative Cream is the newest from the StriVectin family. This is their baby that they have been working on for 35 years and it literally is all the goodness in one jar. This product, along with almost all of their new anti-aging line, has their NIA-114 patented technology. This has PRO-12 youth optimizing complex and delivers 12, YES 12 clinically proven results. I do have to agree with most of these. I have been using this product for several weeks now and I really like what it has been doing for me skin. You all know that I have been using laser treatments for the last 6 weeks. I have been to 3 treatments and while it has been working wonders for my acne, it has been leaving my scars out there shining for everyone. I still have that little pore problem and uneven skin tone. This has been slowly helping. It has not completely gotten rid of all of my problems, but it has definitely helped. This product is definitely worth trying out, if you want an all-in-one. You can get this 1.7oz jar for $95. Yes, this sounds a little steep but I think it's totally worth it. It's like all of your serums. Yes, I know you have at least 5 bottles of serums, cremes, and potions like I do. Move them over and add this. 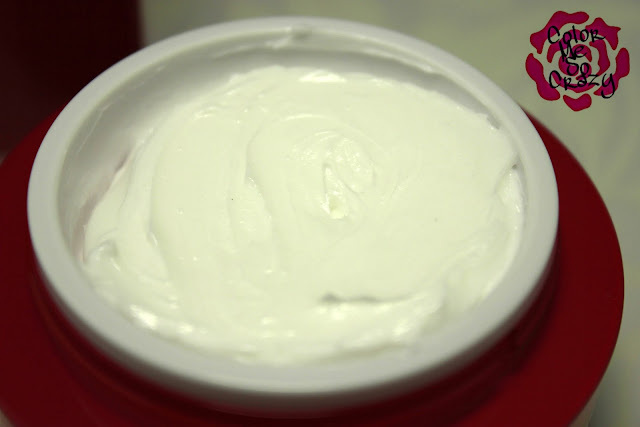 Multi-Action Restorative Cream is where your nighttime and daytime routine needs to be. 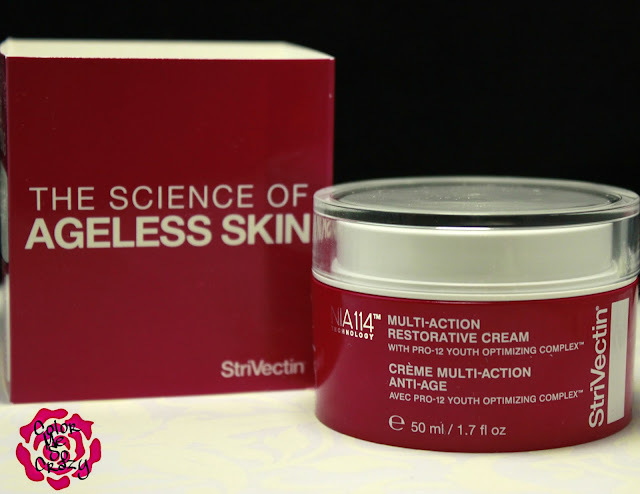 Have you tried any of the NIA-114 products from StriVectin? What do you think of this new anti-aging line from StriVectin. Would you ditch all of your potions for this little jar?